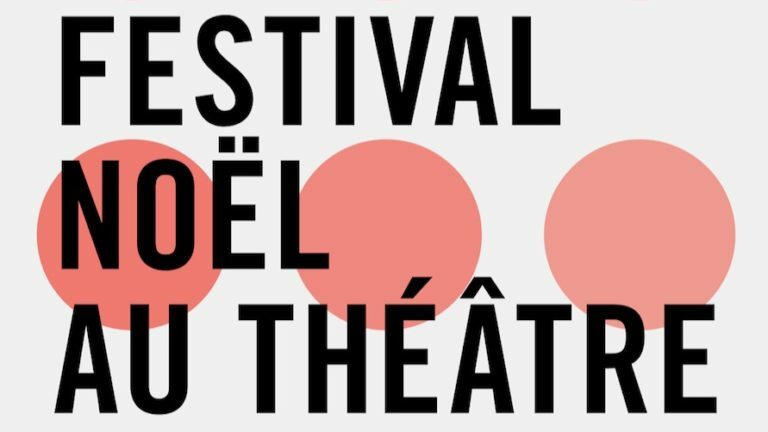 From 26 to 30 December 2018 the 37th edition of Noël au Théâtre will take place in Brussels. The festival of performing arts for young audiences created in the French-speaking part of Belgium is organised annually by the CTEJ (Chambre des Théâtres pour l’Enfance et la Jeunesse). This year 24 different productions (many of which by ASSITEJ Belgium members) will be staged in 9 different theatres and cultural spots in Brussels. There will also be readings, a work in progress presentation evening and several professional mingling opportunities.